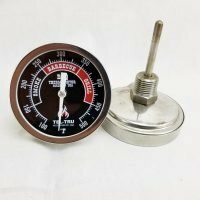 A good smoker thermometer for your barbecue pit is vital to maintain your low and slow cooking. 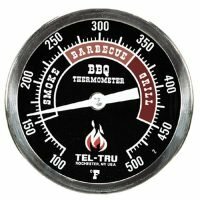 When choosing a smoker thermometer you have several things to think about before you decide. 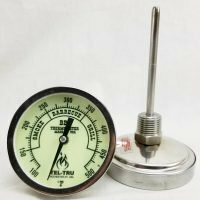 The first of which is do you want digital or the standard analog bi-metal type thermometer or both. 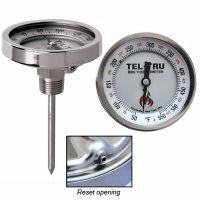 Tel-tru is the name in smoker thermometer and has been for many years. 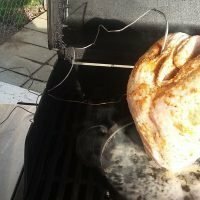 This is the brand you will see mounted on most smokers at competition events. 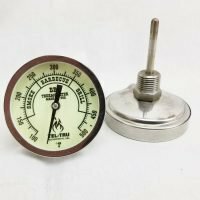 They are one of the most accurate and reliable barbecue thermometers around and far less prone to fogging than the cheaper thermometers on the market. 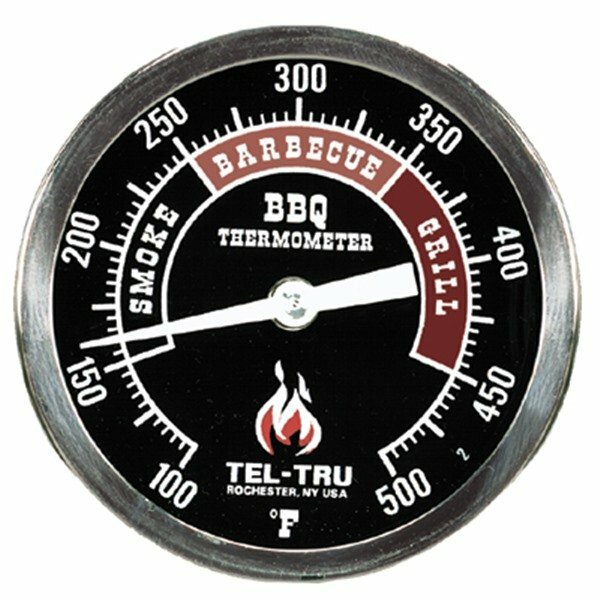 The Tel-tru brand is also made in the USA where most others are made in China. 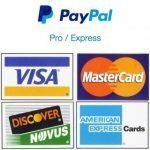 The standard version has a large 3.5 inch dial face (about the size of your fist) so they can be read from quite a distance away. 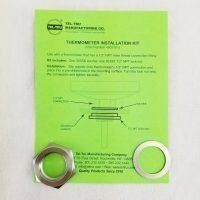 They are available in different probe lengths so they will work on barbecue pits both large and small. 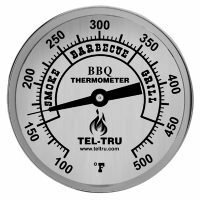 When it comes to a digital smoker thermometer there are far more brands to choose from, we stick to the Maverick brand. 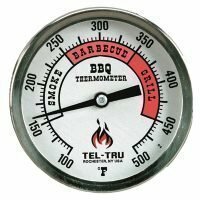 Not only did they revolutionize the digital smoker thermometer market years ago with the ET-73 dual probe remote, they continue to innovate with blue-tooth technology. 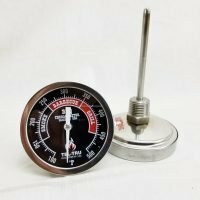 Dual probe remote thermometers allow you monitor your pit and food temperatures at the same time without having to run out and check it all the time. 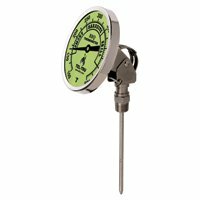 For additional information please look at the section page for each type of thermometer. 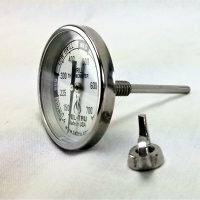 We now have posted an in depth article on how to calibrate your smoker thermometer here.